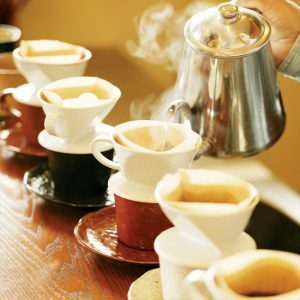 Do you know what you’re drinking? Raise your glass to maximum quality with clearly refreshing® water. 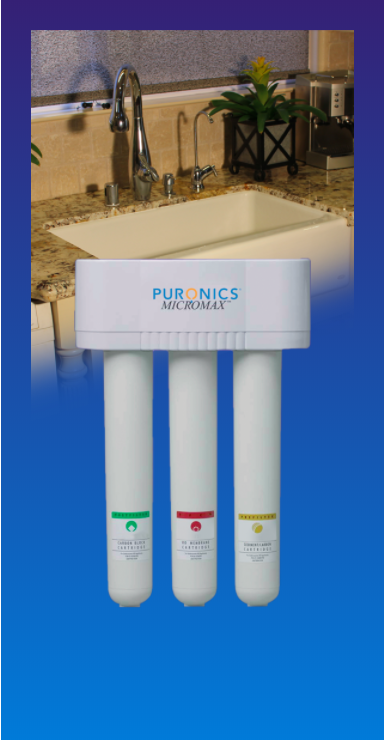 The Puronics® Micromax™ 6000 is a slim-profile solution to your drinking water woes. This exclusive system delivers exactly what its name implies – maximum quality and maximum performance – by packaging four water treatment technologies into one proven design. You’ll enjoy clean, clear, great-tasting water. You probably never knew water could taste so good! Patented Sanitary Quick Change sealed filter cartridges. Automatically operates on household water pressure and uses no electricity. Rugged, slim-profile design ensures durability with minimal use of space. Each system undergoes rigid quality control and testing, and the performance spec results are proudly included with each system, for your peace of mind. Advanced Teflon® flow control system never needs cleaning ensuring better water and longer operating life. Durable high-quality fittings, valves and construction ensure years of leak-free performance. Attractive chrome faucet with two-position lever and long reach spout. A factory sanitized and sealed storage tank to protect processed water. Slow moving water passes through a combination 5-micron graded density high capacity porous carbon filter. 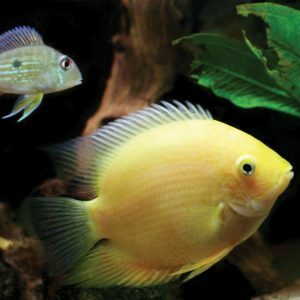 This filter protects the entire system from dirt, rust, and sediments as small as 2/10,000 of an inch, while providing maximum contact time with the filter media for dechlorination with effective adsorption. 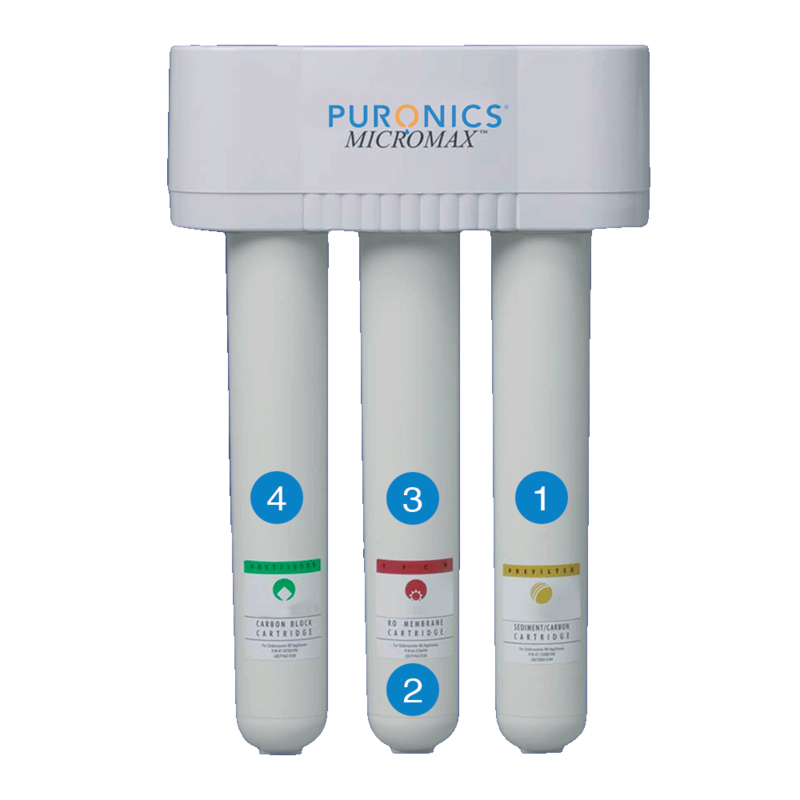 Incorporates a filter so fine it is a barrier to waterborne cysts like Cryptosporidium and Giardia, if present in your water. It is the only self-cleaning process that can claim to reduce the majority of particulate matter as small as 1/10,000 of a micron. The FilmTec® TFC membrane allows water molecules to slowly pass through while reducing the majority of dissolved solids such as Sodium, Selenium and Arsenic, as well as metals like Lead, Copper, Cadmium, Hexavalent and Trivalent Chromium if they are present in your water. 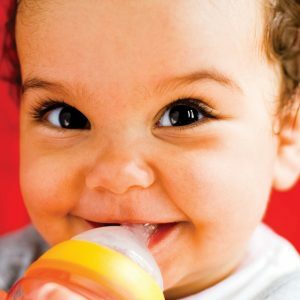 This stage also reduces the majority of radioactive materials such as Barium and Radium 226/228. These impurities are automatically flushed down the drain while the processed water is stored in a sealed and sanitized tank. 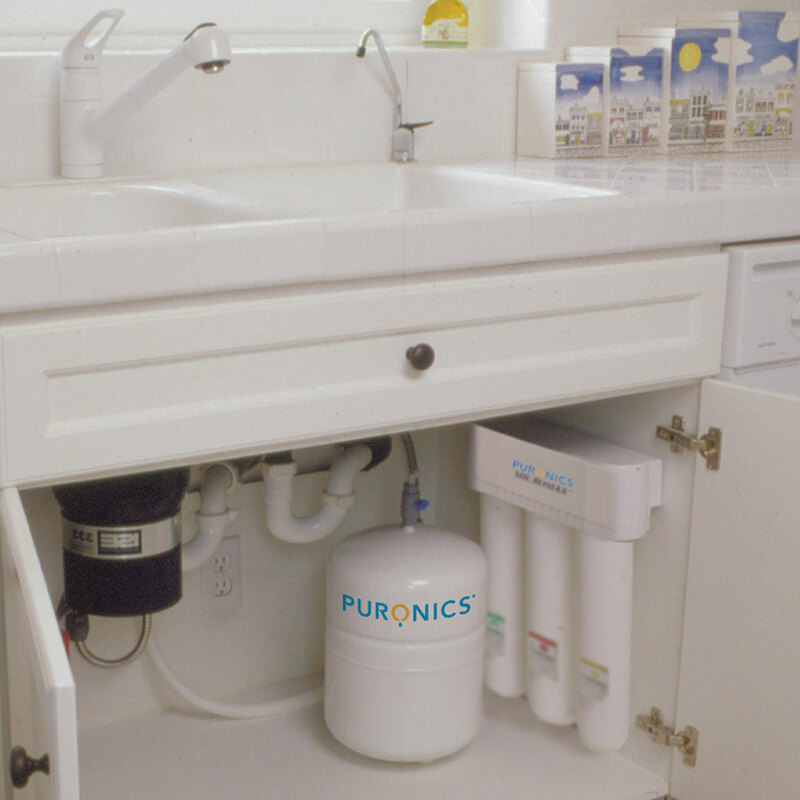 Water passes through a high-grade carbon block removing unpleasant tastes and odors, and reduces volatile organic compounds such as Carbofuran, Toxaphene, P-Dichlorobenzene and O-Dichlorobenzene if they are present in your water to ensure clean, clear, great-tasting water. 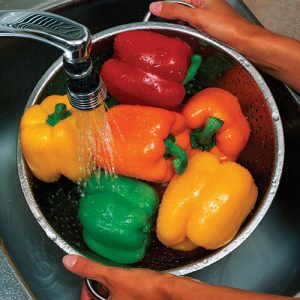 A quick twist shuts off the water and removes the cartridge- no leaks, no mess.